Argentinian Bruno Sanfilippo is a known quantity to listeners who keep a close ear on the ambient scene, and he has worked with a variety of ambient styles, on such fine albums as Indalo, on which he proves himself a synth pad master indeed. However, he’s also dabbled with solo piano pieces, as he did on Piano Textures, another fine recording. 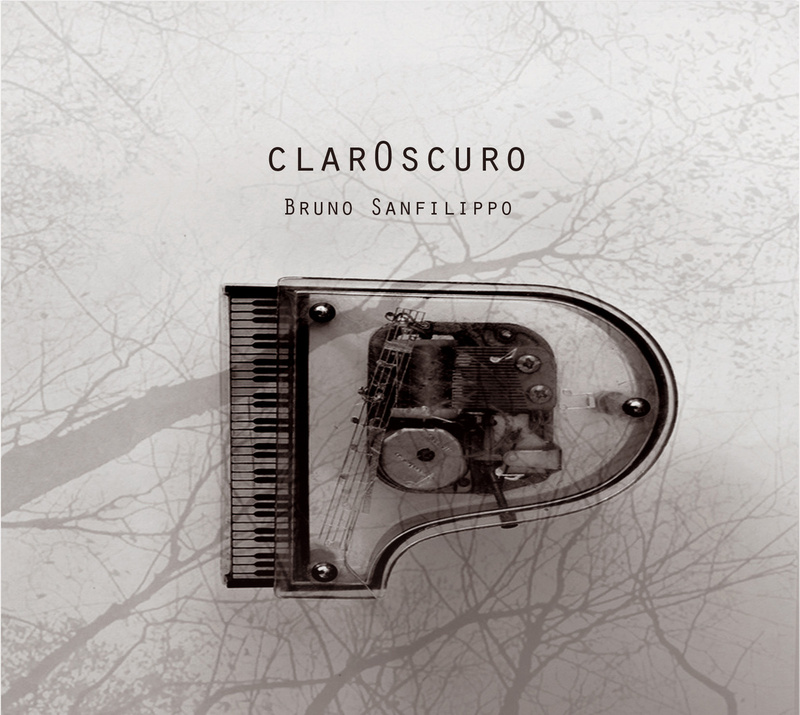 ClarOscuro takes this a step further with Sanfilippo’s first entry into the burgeoning field of what seems to be called “modern classical” these days. As far as I can tell, it means slightly classical or soundtracky type recordings made by people who aren’t necessarily classical musicans or classically trained. Correct me if I’m wrong. Add that to “post-rock” and “IDM” on the list of terms that make me and many others scratch our heads. Anyway, that’s beside the point here. The point is that Sanfilippo’s entry into this field is a truly lovely and very self-assured album of pieces either for solo piano or for piano and strings. On this album, recorded in Barcelona, he’s helped out by Manuel del Fresno on violoncello and Pere Bardagi on violin. The string pieces are beautifully scored. As one would expect, the usual influences crop up: Max Richter, Harold Budd, Arvo Pärt are all in evidence, but their presence is not obtrusive; these are merely the usual lazy music critic references, for this album is redolent of Sanfilippo’s personality, not theirs. It’s truly a beautiful collection. The title track, featuring the strings, that leads off is very dramatic with its melancholy melody, and very much like a film soundtrack piece in an autumnal vein. It’ll certainly have the mouths of modern classical fans watering. The solo “Absenta” is right in my wheelhouse, sparse, minimal and meditative like Budd’s best work. “Aquarelle sur papier” is more abstract and impressionistic, as Sanfilippo lets the notes ring out and fill the silence quite admirably. The string piece “Constant Passion”, while it bears a strong resemblance to the concluding section of Steve Hackett’s “Shadow of the Hierophant”, is definitely well composed as well. 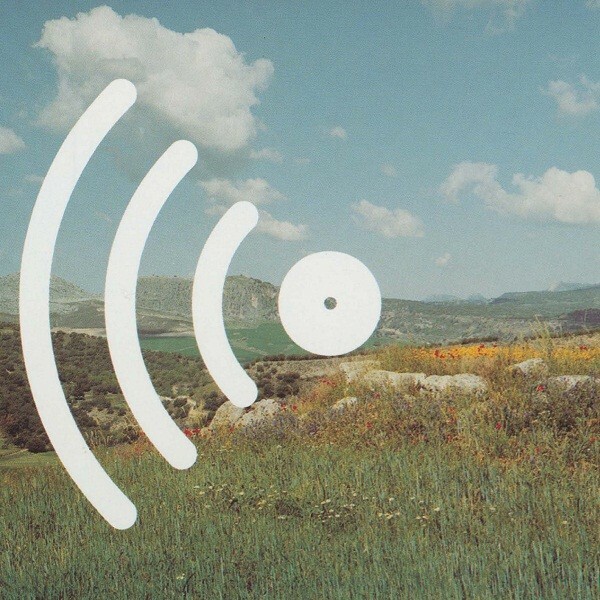 “The Movement of the Grass” is again a very sparse piece in the Harold Budd vein. A nice little excursion is taken with “It Happens on the Ship”, a sort of early twentieth-century sounding piece that’s both light and melancholy, sounding kind of like what the musicians on the Titanic might have played as it went down. Perhaps that is the intent of the title? And finally, “Day by Day”, a long, elegiac solo piece, is worthy of being listened to in sequence with Florian Fricke’s solo piano pieces, for it has the same atmosphere of spiritual yearning. This album has to be considered a triumph for Sanfilippo’s career, and if you like piano, this should be your next purchase.